Qualified for 30 years, Scott enjoys working in general practice and focuses on a holistic approach to medical care. His area of expertise is in musculoskeletal and sports medicine and he has extensive qualifications in this field. Scott is committed to educating patients about their health conditions so that they have a full understanding of the nature of their symptoms and management options. Improving the management of spinal and musculoskeletal conditions through educating other healthcare providers is one of Scott’s passions. 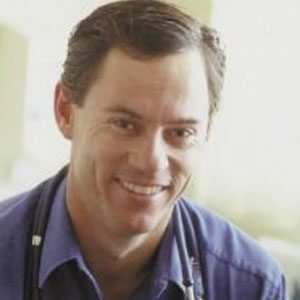 Through the various medical colleges and associations Scott has been able to regularly travel throughout Australasia to present research, educate other healthcare professionals and keep up to date with the latest trends in management.